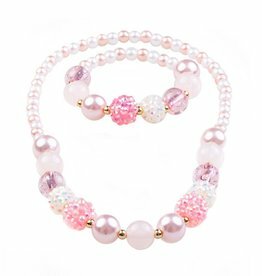 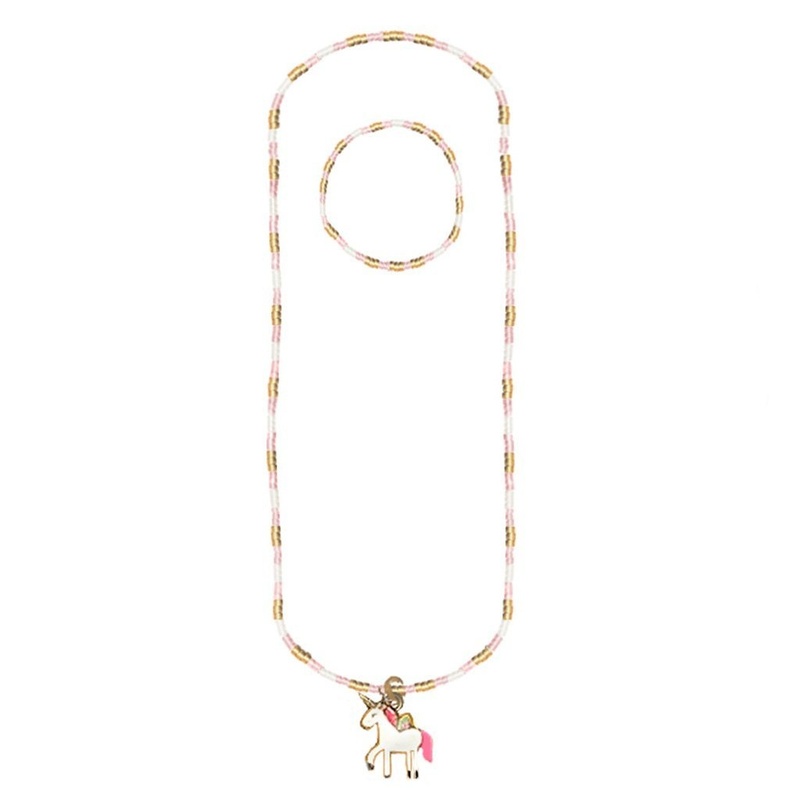 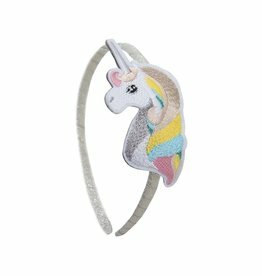 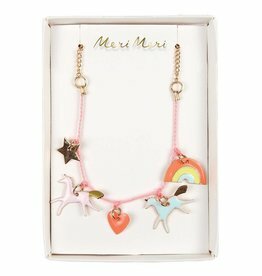 A sequence of pink, gold and white small beads make up this classy unicorn necklace. 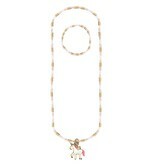 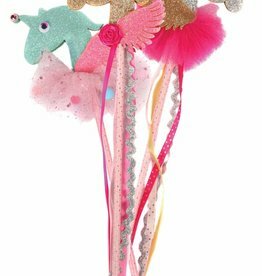 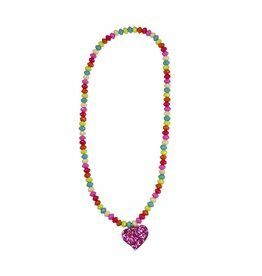 The necklace features a glitzy magical unicorn pendant and the matching bracelet is strung with the same classy beads. 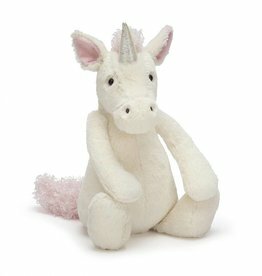 Creating the perfect Patchwork pal has never been so fun, fast, and easy! 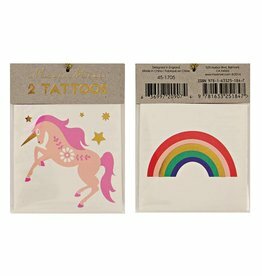 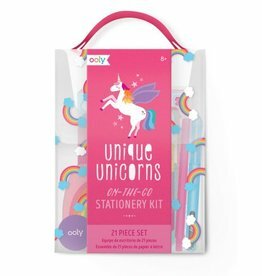 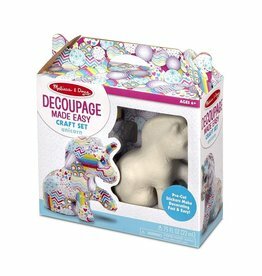 Pre-cut round stickers in different sizes and eight coordinating patterns are mess-free and simple to press onto the adorable paper-maché unicorn figure! 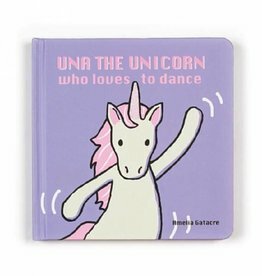 Una the Unicorn Who Loves To Dance is a toe-tapping tale of one unicorn's talent.